*DISCLAIMER - This is an experimental BETA version of the newest Jailbreak. Jailbreaking and/or unlocking an iPhone, iPod touch, or iPad is a complex process that requires technical skills (in most cases). It's for experienced, technologically savvy users. It can also cause problems on your devices or open security holes, both of which Apple may not help you fix. If you unlock or jailbreak your iOS device, you're doing so at your own risk and you may be on your own to fix any problems that arise. You were warned. If your Device bricks and won't turn on you can simply restore it on iTunes. A few days ago someone by the handle of appreviewerwill managed to get his hands on a working version of the previously unreleased iPad 2 "jailbreakme" files. He quickly leaked a video with instructions on how to run the jailbreak and link to a site owned by Ryan Lobbins. The jailbreak remained live and functioning for a number of hours before Comex caught on and subsequently removed the files from the offending server. 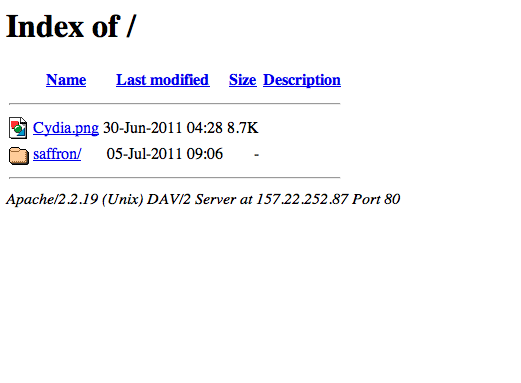 After a bit of digging I happened across a relatively inconspicuous comment that lead me to believe that the "unable to download jailbreak files" was attempting to connect directly to Comex's server (located at 157.22.252.87) in order to download the existing jailbreak files. However, the files attempting to be downloaded were the exact same files that had already been leaked earlier in the day, they simply existed in a separate location. 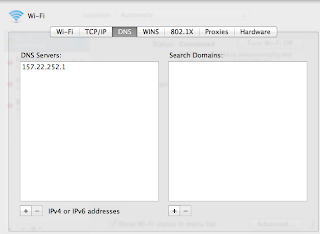 My first thought was to spoof a local webserver with the same IP that the jailbreak is connecting to in order to make it look for the files there instead. After a bit of tinkering around I finally managed to bypass the 403 error and successfully jailbreak my iPad 2! My setup is as follows: Macbook Pro 2010 running the latest Lion GM build. I see no reason why this wouldn't work on any version of Snow Leopard and can probably be easily tweaked to work with windows as well. 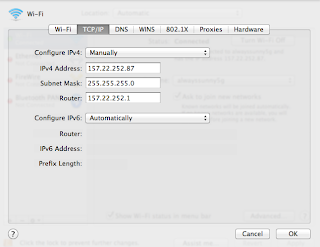 First you need to set your router to use the following IP - 157.22.252.1 with the subnet mask 255.255.255.0. 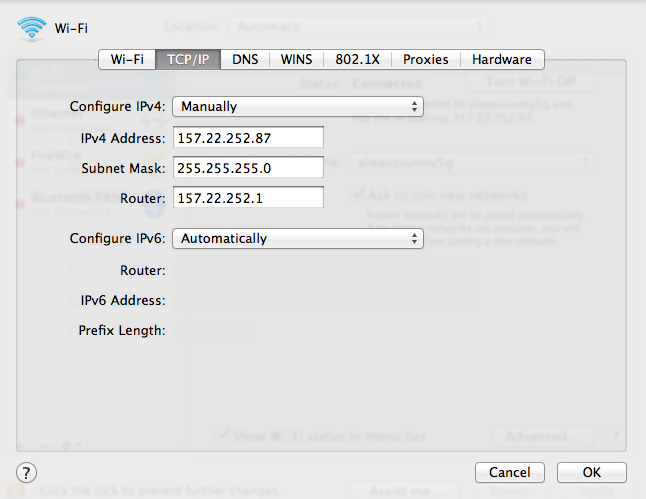 Simply login to your routers existing IP and look for the option to change it. This is very straightforward. I'm using the latest Lion GM build, but it should be exactly the same for snow leopard. Finally hit "OK" followed by "Apply" to save your new settings. Confirm that you can still access the internet. 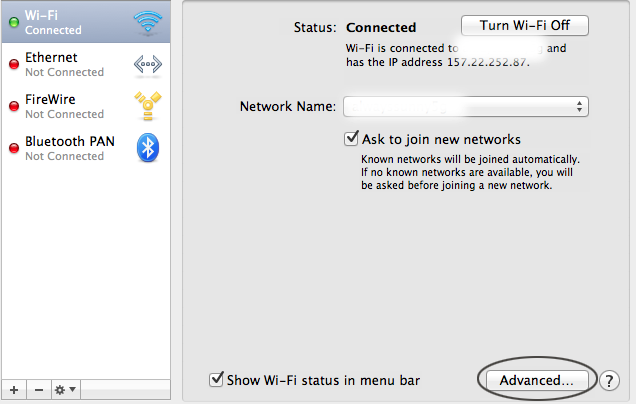 Next go back to the main system preferences panel and switch over to "Sharing". 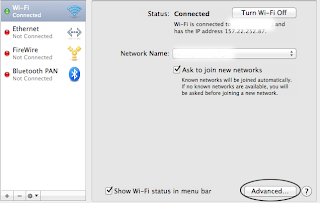 Click the box to enable "web sharing". Click the button that says "Open computer website folder". Backup (to somewhere else) any files that exist in this directory and delete them all. You will likely be asked to confirm your password while doing so. Go inside the extracted folder called "jb". Go back into your system preferences and click the "Open computer website folder" button again. Move the contents of "jb" (not the root folder) inside of your computer website folder. If you don't look over the previous steps again and modify as neccessary. Now, on to the iPad. OK. Now open Safari and confirm you can still access the internet. We are nearing the end! And to finish it off! Finally type 157.22.252.87 into Safari on the iPad and load it. You should see the same directory listing as you do when loading it on your computer. Click into the directory called "Saffron". Now you will need to select the PDF file specifically for your iPad 2 version and type. This will differ depending on what iPad 2 you have, as far as I know clicking on the wrong one will simply close Safari with no other effects. Again I take no responsibility if something goes awry. 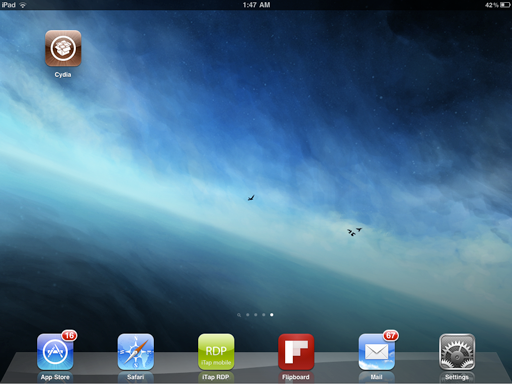 For the iPad 2 Verizon 32gb edition on 4.3.3, I used the "iPad_4.3.3_8j2.pdf". Your browser will close and Cydia should start loading on your home screen. Once it is done loading, you WILL HAVE TO RESTART YOUR IPAD. Congrats! You've made it through and now have a fully untethered jaibreak for your iPad 2! If you received an "error unable to load jailbreak files" or a "403 error", you did something wrong. Go back through the guide and make sure you followed every step exactly as listed.